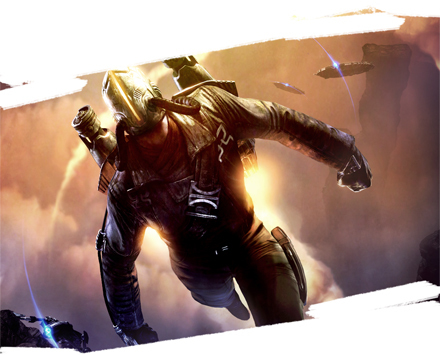 BSG fans I assume already know about this one. 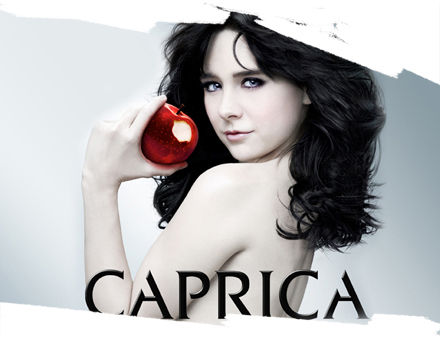 What the rest of you guys might not know is that Caprica is a distinctly unique series, one that can be enjoyed without any knowledge of BSG. My pilot score soundtrack album was released last year to rave reviews (“A rich and satisfying journey; subtle and beautiful.” – IGN 6-22-09). With the series now airing, you can finally hear the somber themes and instrumental colors introduced in the pilot expand into a vibrant and vast musical universe, complete with new character themes, songs, anthems and onscreen piano and vocal performances. Caprica City, as you will discover, is a very musical place and the producers have allowed me to craft that musical identity and share it with all of you. I started this blog with modest aspirations of updating it once a month or so. Over the course of BSG, I realized that there are actually countless other people out there like me who really enjoy the ins and outs of film scoring, and this blog has obviously grown. As a result, I am planning to post blog entries about all of these new projects with the same intense detail of my BSG entries. I am confident when you guys hear this music, you’re going to want to know more about it. Expect to see a flood of entries, album and merchandise announcements and other surprises on the blog here in the coming weeks. 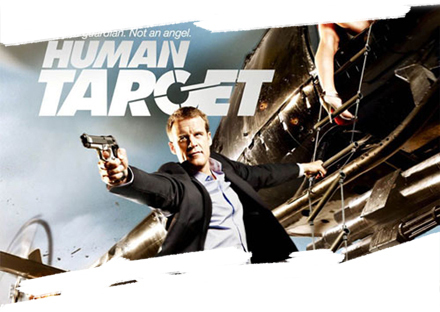 And be sure to check out the Human Target, Dark Void and Caprica scores next week, because I think you guys will love them.